Working with a competitor is actually the best way to achieve a common business goal. So Instead of pewdiepie raging war on T series, maybe he should actually be teaming up with them. 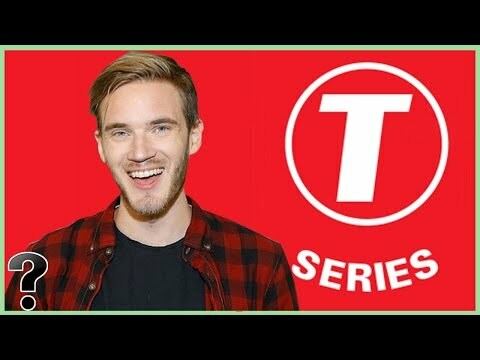 So what if pewdiepie teamed up with t series? That’s the question we’re asking today on life’s biggest questions. And yes this truly is one of life’s biggest questions.